Join the British journalist, broadcaster and best-selling author in conversation with Matthew Kalman. 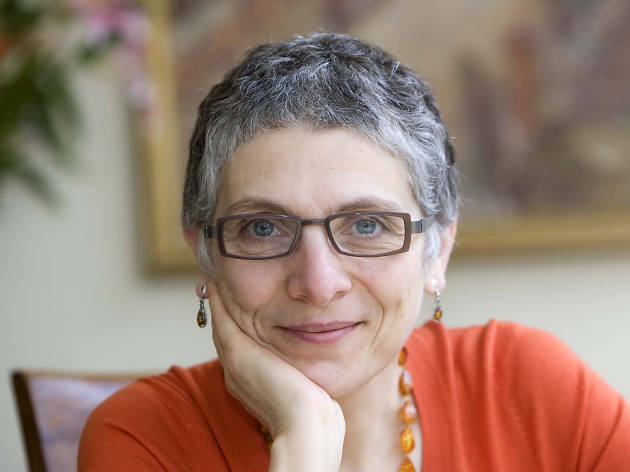 Melanie Phillips is a woman of many talents: she has appeared in the Jerusalem Post, Jewish Chronicle, Guardian, Observer, Sunday Times and Daily Mail, not to mention runs her own radio show on Voice of Israel. And her accomplishments don't stop there; Phillips is also a best-selling author, a panelist on BBC Radio's The Moral Maze and a frequent guest on two political BBC TV shows. Jerusalem's Beit Shmuel is proud to invite Phillips for a conversation with Matthew Kalman.